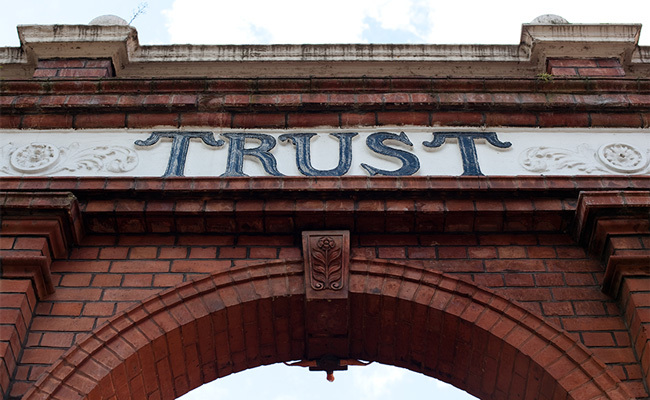 Trust is the building block of every relationship — even if it’s between business and customer. Social media has gone from being the bold new frontier of advertising to being an assumed element of almost any marketing campaign. But just because social media campaigns are commonplace doesn’t mean that you can just tweet your new promo code and watch the conversions roll in. But the nature of social advertising — interrupting or distracting from someone’s personal news feed — combined with the fact that everyone is doingc it means that if you want to get those clicks, you’ll really need to earn them. Get into people’s faces and get them aware of your product. But how can you do it? Check out the full unwebinar or read on for the distilled wisdom. 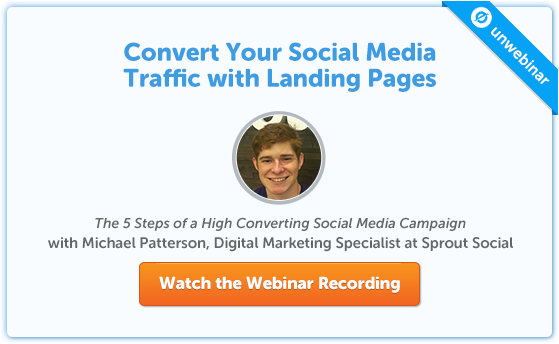 Make sure you watch the full webinar for all of Michael’s social media insights! As Michael noted in his webinar, hashtags have gotten a bit of a bad rap. But that’s mostly been earned due to people not knowing how to use them. 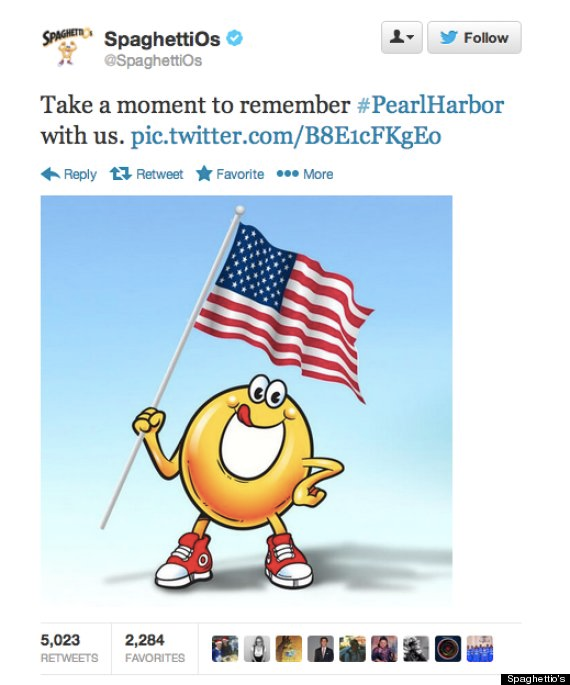 Let’s look back at that Oreo tweet. Notice how they didn’t tag it #superbowl? Worldwide-trending hashtags like that get multiple tweets per second, so the hope of being seen within it is pretty much non-existent. Not only would adding that hashtag have not increased Oreo’s social reach, but it would have dumbed the joke down, and seemed more like pandering than a flash of inspiration. Joining in on existing topical hashtags — like our very own #CROChat — and contributing to the conversation in a meaningful way is one of the best ways to increase your social reach, because you’re participating in a targeted community that ideally already cares about something related to your product or service. Creating your own hashtags gives you the ability to own and direct the conversation, and encouraging people to create or share content with your hashtag is sure to put your marketing campaign in front of more eyeballs. It’s also important to understand how to use hashtags on different media platforms. Instagram users tend to pile them on, since there’s no limit and communities are organized around them. On the other hand, it’s rare to see a tweet with more than one hashtag, and even rarer to see a Facebook post with a hashtag at all! Indiscriminately spamming influencers and big brands is one way to get yourself blocked. But if you do it smartly and appropriately, it can lead to a big increase in your social reach. Michael experienced this himself when he mentioned popular social marketing expert Peg Fitzpatrick on Twitter. She caught the mention and retweeted his tweet, bringing its reach to over 105,000 users. A far cry from his typical average of 268, and all it took was a simple @mention. Look for ways to engage with influencers that are relevant to their field or craft, and only mention influencers in areas where your business participates. Now you’ve got the reach. But how do you get the clicks? Increasing social reach may grow the top of your funnel, but that increase in awareness needs to translate into an increase in business in order to justify itself. When it comes time to turn those followers into conversions via targeted social media advertisements, you need to be producing clickable content that promises value and fulfills that promise. Unbounce’s director of customer success, Ryan Engley, jumped into the webinar to illustrate the importance of message match in making the user feel like the ad’s promise is being fulfilled. If the page looks or says something different, it’s liable to confuse the user or make them feel like they’ve fallen for a bait-and-switch. Think beyond your posts — think about the full marketing experience. When you create any kind of a post, you’re setting expectations for your visitors. The best way to meet those expectations and reassure your prospects they’re in the right place? A landing page unique to each social marketing campaign, with messaging and imagery tailored specifically to it. As you can see, everything matches. The ad says Content, Conversions, and Lead Generation and so does the landing page itself. Even though the landing page itself is sparsely designed, placing the bio images in both the ad and landing page lend it a sense of visual continuity. There’s no doubt to the user that the page they’re landing on fulfills the promise of the original ad. As I’d mentioned early, the nature of social advertising is inherently intrusive, taking up space typically reserved for one’s friends, favourite celebrities, and topics of interest. People are naturally pretty wary about advertising that’s delivered this way. That’s why it’s so important to build trust in every stage of a social media advertising campaign. 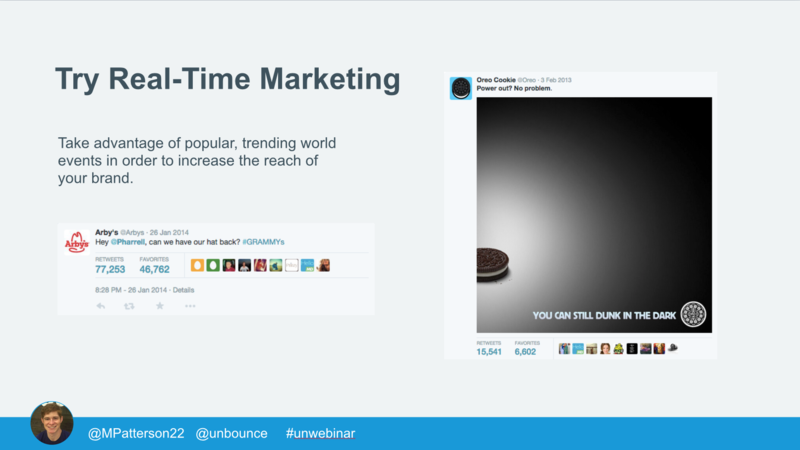 This piece just scratches the surface of all the amazing social media know-how Michael and Ryan dished out in the full Unwebinar, so make some time to tune in before launching your next social media campaign!